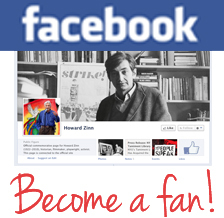 The filmed stage performance of Howard Zinn’s play Emma is now available for rent or purchase. 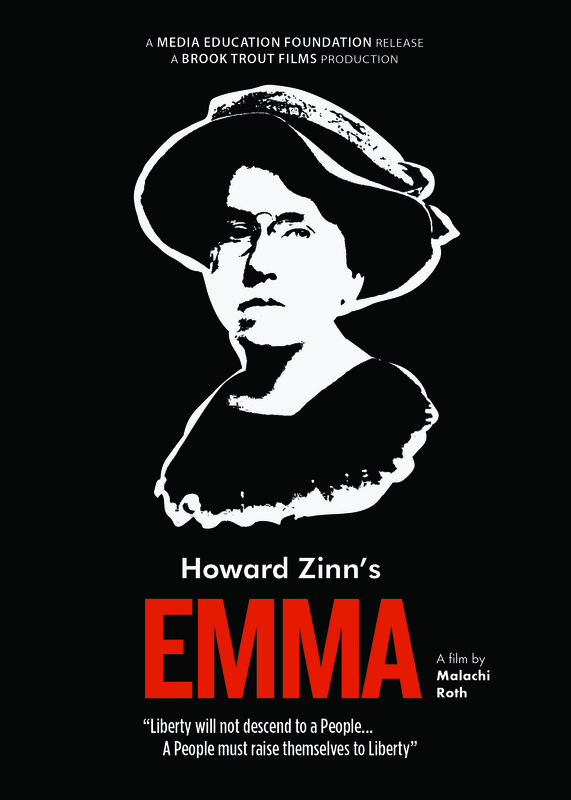 This performance of Emma was directed by Bruce Grund, and filmed by Malachi Roth. For education and institutional streaming rights, visit the Media Education Foundation. For individuals, visit Vimeo.com.